This time of year always represents an important time at CSG. The new school year kicks off with a new class of girls starting their CSG education and the senior class in the last year of theirs while serving as leaders and role models. There are so many amazing adventures, experiences and life lessons that occur between your first and last day at CSG both in and outside the classroom. It is a journey as unique as the student but unifying all into a sisterhood of Alumnae. Remembering our experience and how it shaped us to this day is crucial for how we see our role as Alumnae for our school. 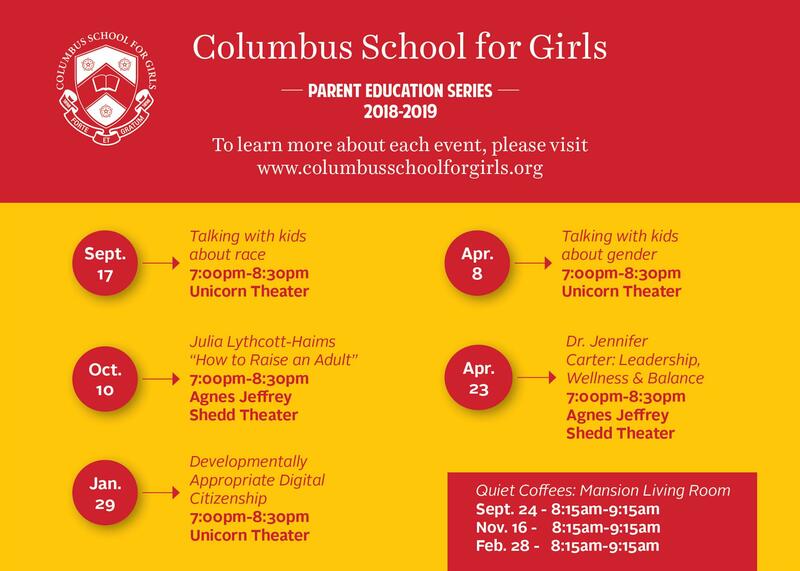 Alumnae have the power to impact the current and future generations of unicorns. Through philanthropy we can invest in the future of CSG. It's not just writing a check; it's a connection of resources to empower, accelerate, and amplify the incredible things that happen on our campus. The women philanthropists who are leading the charge are changing the game. "Researchers consistently find that single women are more likely to give to charity and give higher amounts than similarly situated men. Women are also more likely than men to give to nearly every charitable subsector with the exception of sports and recreation, and we know that women tend to spread their giving out, giving to more organizations than men. Research on collaborative giving has shown that women are far more likely to participate in philanthropy with others and pool their money as donors, a trend that continues today. 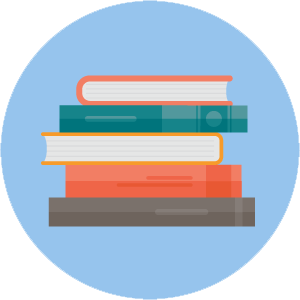 Most of this research is focused on the average donor…"
You can find the report in its entirety here. 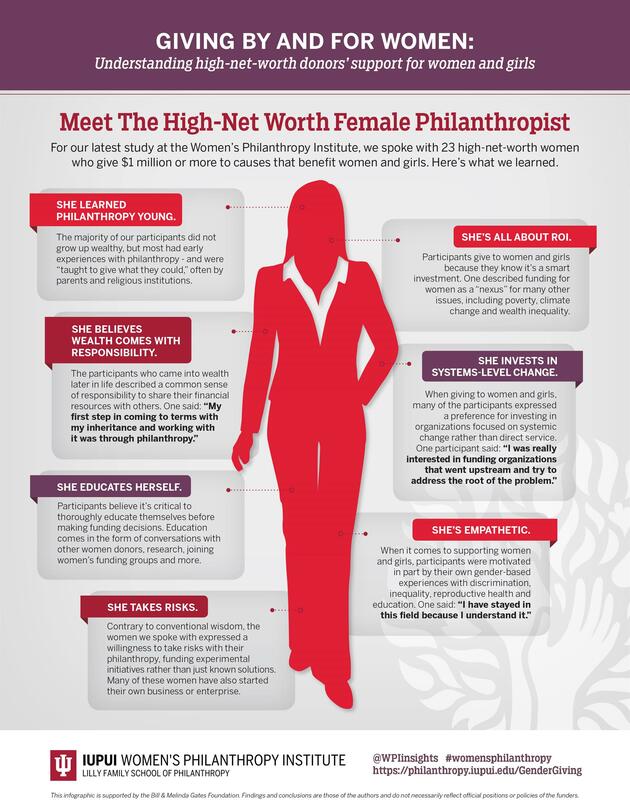 The infographic paints a picture of what these high-net worth women philanthropists look like. While informational, why couldn't these findings translate to any woman who makes philanthropy a priority? CSG Alumnae know that these traits were instilled in every student from the first day of school. So the challenge is now, what are we going to do about it? If you have an answer contact us, we'd love to chat. 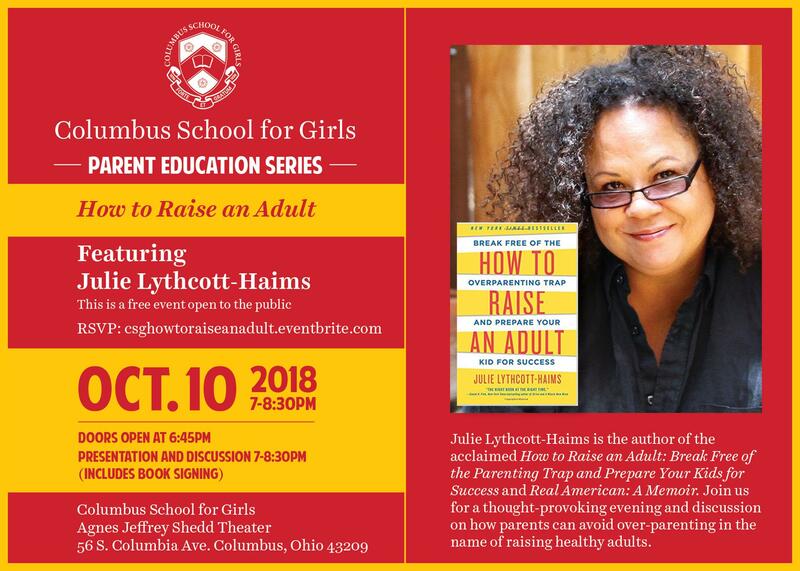 All Alumnae are Welcome to Join our Current Parents for the Parent Education Series.